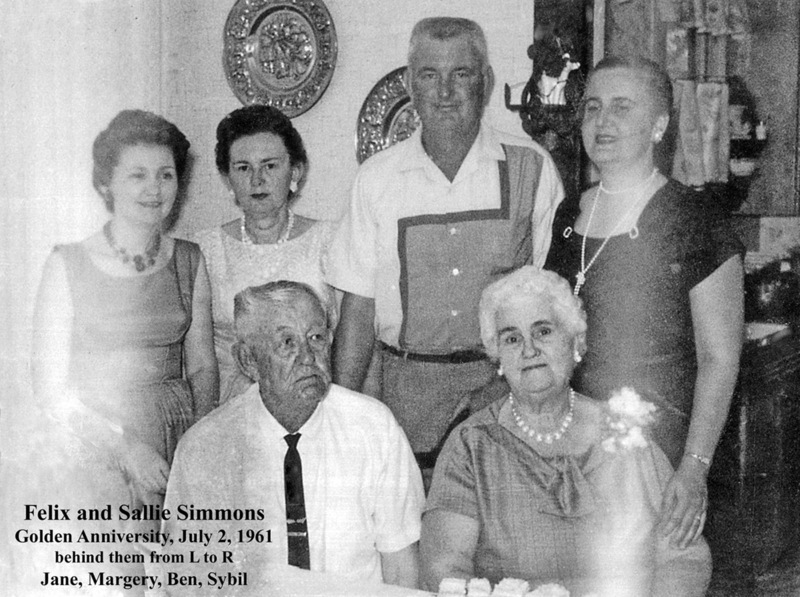 Benjamin was born on 9 JUN 1922 in Simmons Switch, Jackson County, Arkansas, the son of James Felix Simmons and Sallie Edwina Johnson. He died on 30 APR 1985 in Jackson, Mississippi. 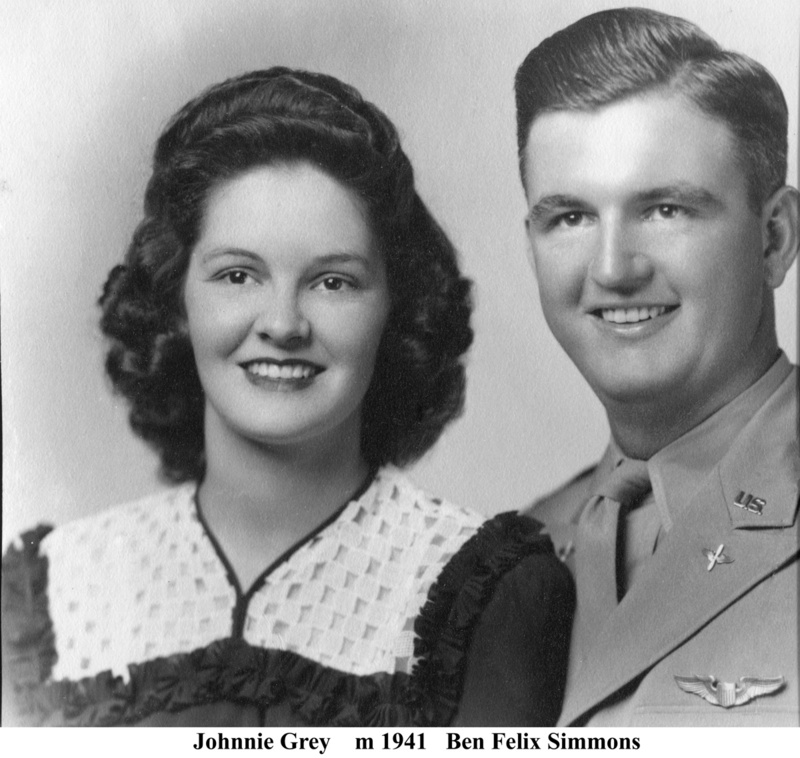 His wife was Johnnie Gray, who he married on 21 NOV 1941 in Texas. 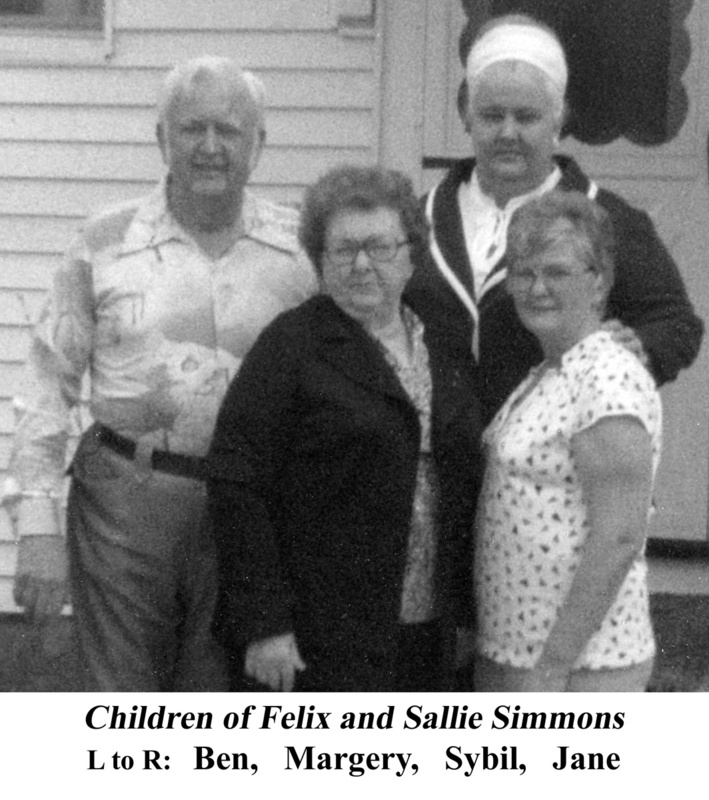 Their three known children were Benjamin Felix Jr (1944-? ), Sharon S (1947-?) and Rochelle (1952-? ).